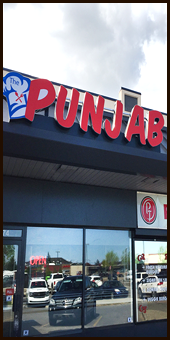 Indian Taste in Edmonton, Canada. 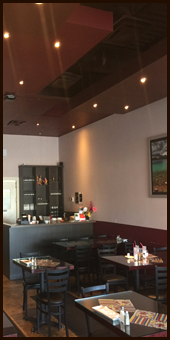 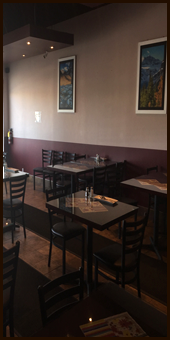 We are easy to find location at 6574 28 Ave NW, Edmonton. 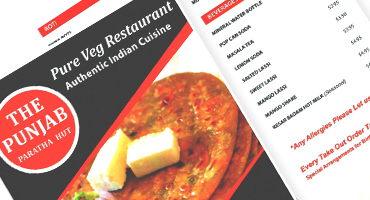 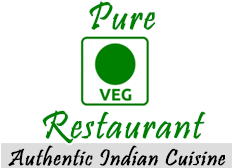 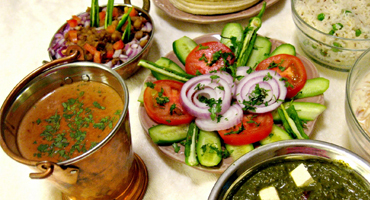 We offer huge variety of Indian food. 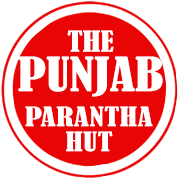 We also are specialist home food like paranthas in various flavours you always enjoyed at home. 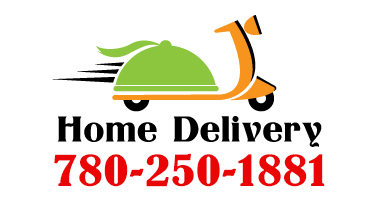 Order us online and we keep you food ready to be picked up or fro delivery!